You must be homebound, meaning you don’t drive and need assistance to go to the doctor, church, hair appts. Or you must be a spouse, caregiver or adult disabled child of someone who is homebound and receiving MOWs. You must have a doctor ordered special diet such as low cholesterol, renal, diabetic, low fat, etc. You must have a special dietary need, which may mean that you are unable to prepare your own food, etc. If you have a special diet, it must be doctor approved. 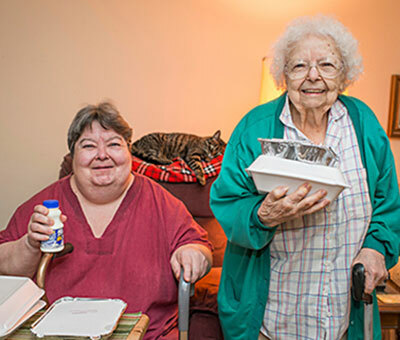 Dillons Rewards: Enroll Lawrence Meals on Wheels #20094 as your charity of choice. Every time you shop you earn rewards and fuel points. 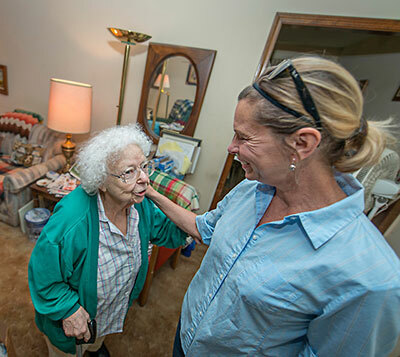 Lawrence Meals on Wheels earns cash! No cost to you! Raise money for Lawrence Meals On Wheels just by searching the Internet or shopping online with GoodSearch and Goodshop - www.goodshop.com - powered by Yahoo! Site by PixNinja - Go Local!